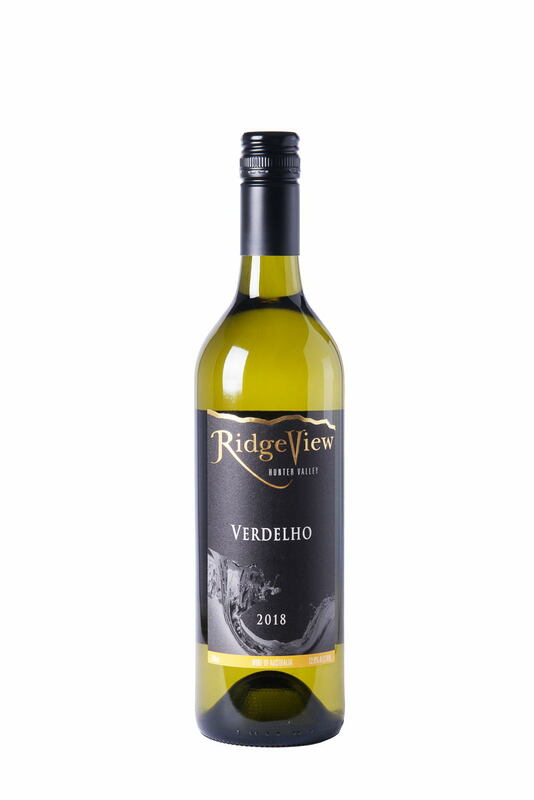 The 2014 Verdelho displays an enticing light green, pale straw hue and a vibrant, aromatic nose of passionfruit and pineapple underpinned by subtle aromas of kiwifruit, papaya with notes of musk. 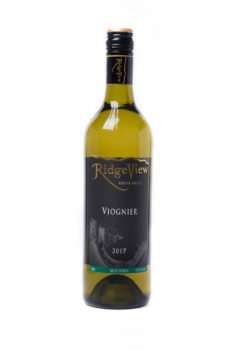 The fleshy, complex palate is long and lingering with pineapple and stone fruits complimented by kiwifruit, lemon and lime filling out the middle palate. 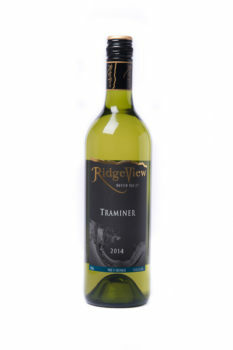 The finish is long and intense with abundant depth of flavour complimented by perfectly balanced acidity. 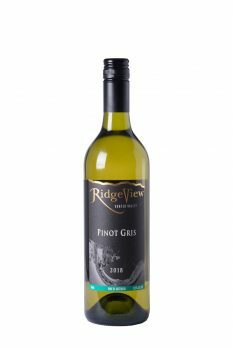 This wine is ready for immediate enjoyment and would be an ideal accompaniment to chicken, grilled fish or antipasto platter as well as your favourite Asian cuisine.